40 rounds of golf which may be played at any time, socially, in relevant competitions or by representing the Club In inter-club matches. 20 rounds of golf per year which may be played at any time socially, in mid week medals or knockouts. Club membership with CONGU handicap for members aged from 19 to 29. May represent the Club in inter-club matches. All intermediate packages payable by 12 monthly installments. Other membership packages are ​subject to availability. Check out 'Full Package Details' below. Contact Mark or Sue for more details. Payments may be made by direct debit in monthly interest free instalments. Club membership with CONGU handicap for members aged from 5 to 18. 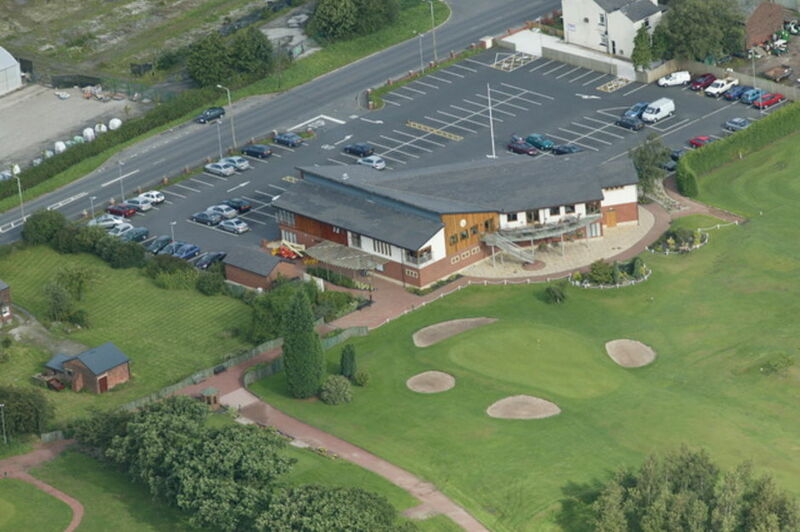 Unlimited golf 7 days a week including all junior competitions, qualifying adult competitions and inter club matches. Join as an Academy Member and receive 6 individual lessons, 6 rounds of golf, unlimited use of the practice facilities and social membership.